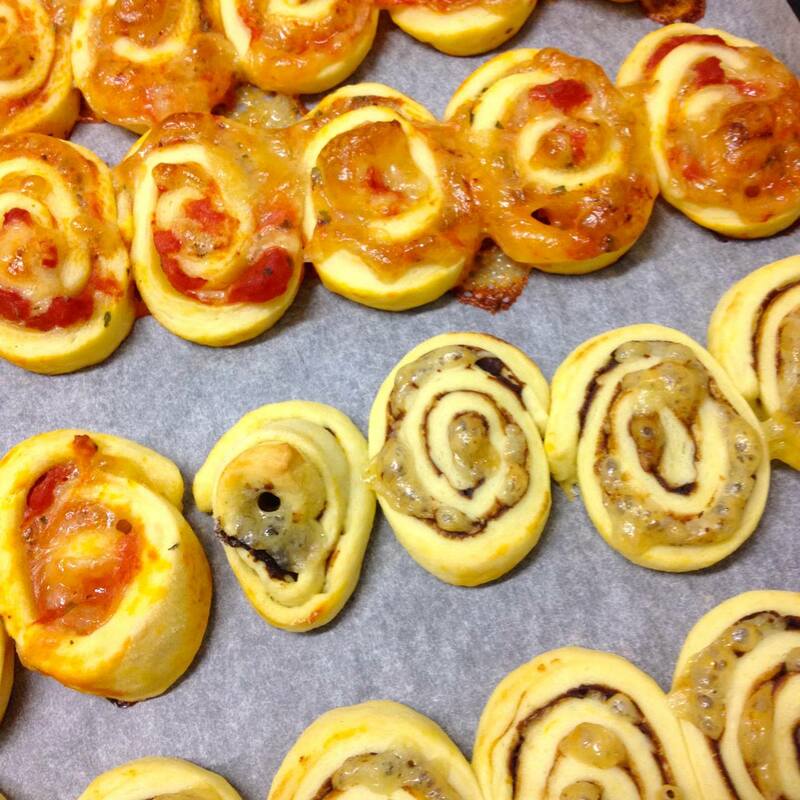 Pinwheels all day, errrrday! I think I've found my passion, yo! What did I do before these came into my life? They are the ultimate school lunch saviour. 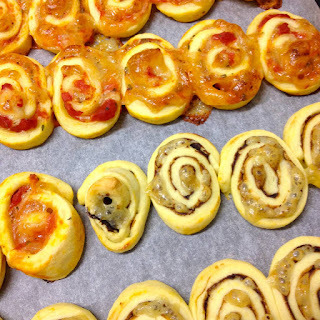 Pizza (spinach and cheese) and Vegemite and Cheese Pinwheels. So easy to make and the kids aren't sick of them....yet!